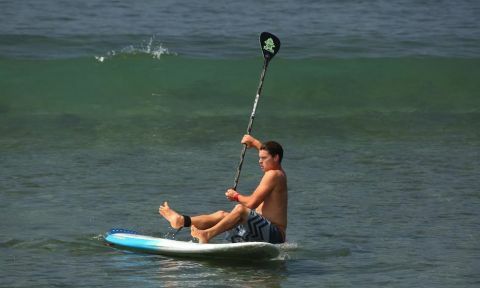 Paddling through the waves on your paddle board can be a difficult task if not done properly. 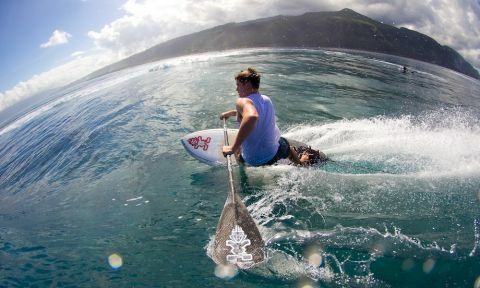 Luckily, two-time International Surfing Association (ISA) World Stand Up Paddleboard Surf Champion, Sean Poynter, gives us tips on how to successfully paddle through whitewater. Read his tips below. Falling off of our paddle boards is inevitable. It's part of the process, sometimes even part of the fun. 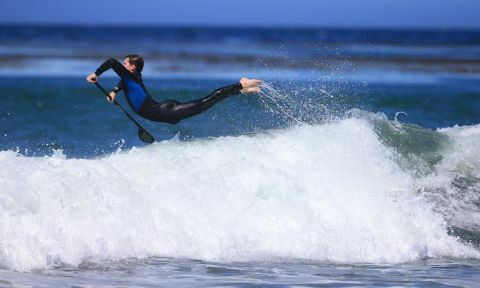 There is however a right and a wrong way to falling off of our SUPs. 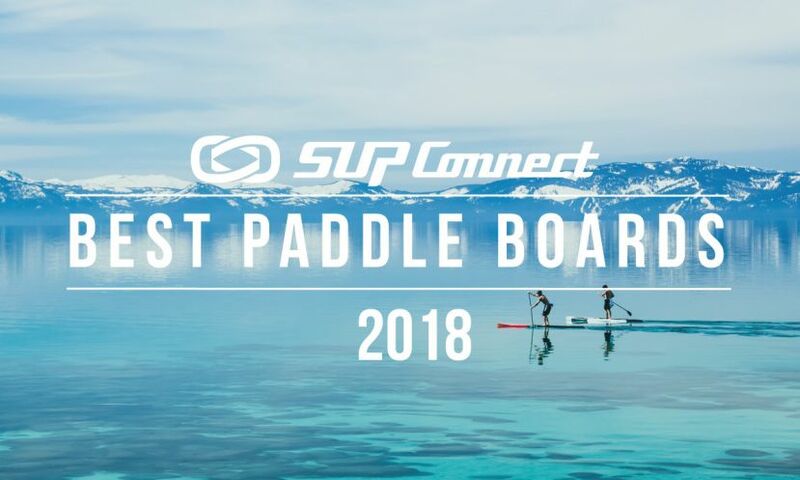 Here, SUP expert and Starboard SUP athlete Sean Poynter teaches us how to fall off our SUP properly to avoid injury. 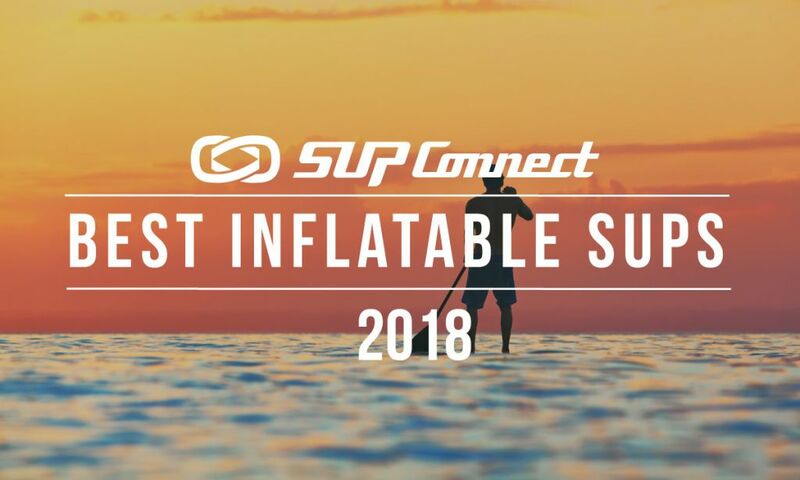 See his tips and full video tutorial here. 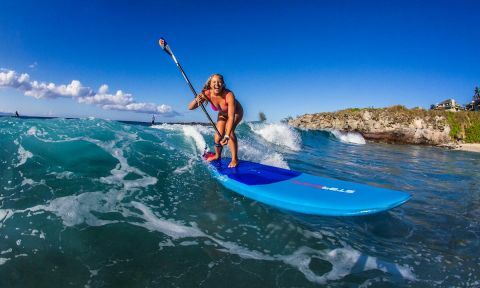 As you progress and further develop your surfing skills on your stand up paddle board, one trick to add to your bag is definitely the frontside top turn. 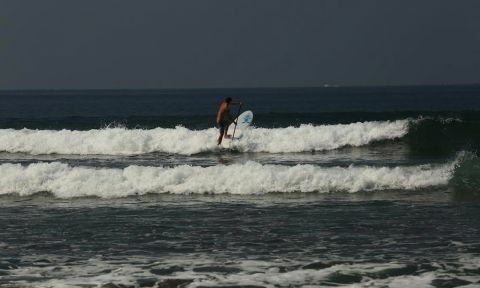 The frontside top turn is likely one of the most performed maneuvers on a wave. 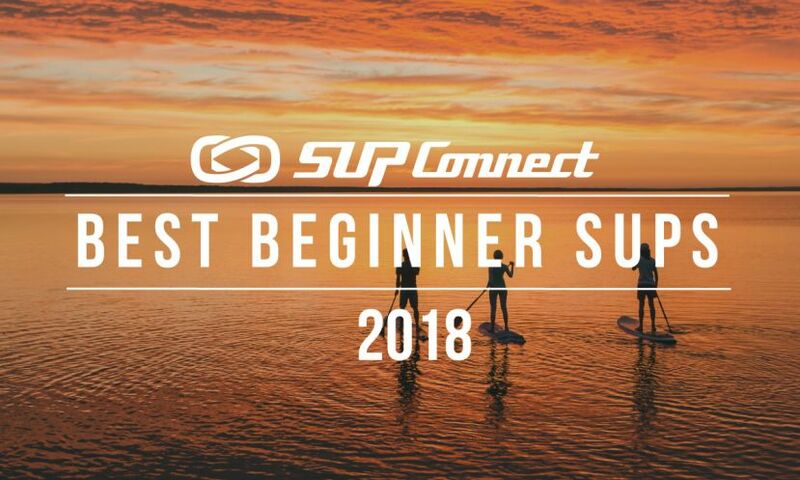 Here, SUP surfing expert Sean Poynter helps you get more familiar with the process of it. 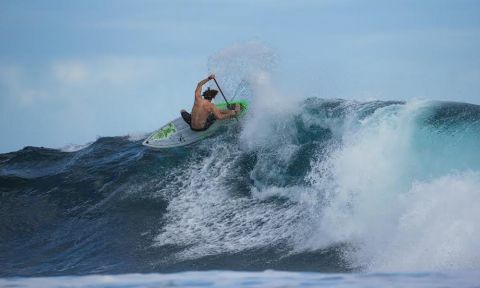 As much as getting into a wave is important to SUP surfing, getting out of a wave can be just as critical. 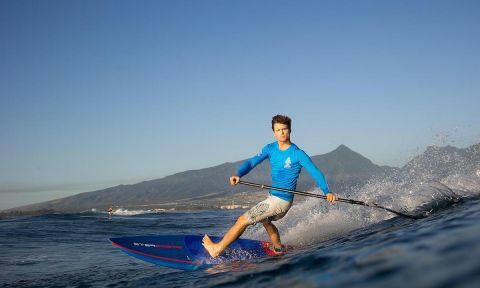 Knowing the ways to get out of a wave can help you avoid running into objects, get you back out to the lineup quicker, and instill more confidence in your agility among the waves. 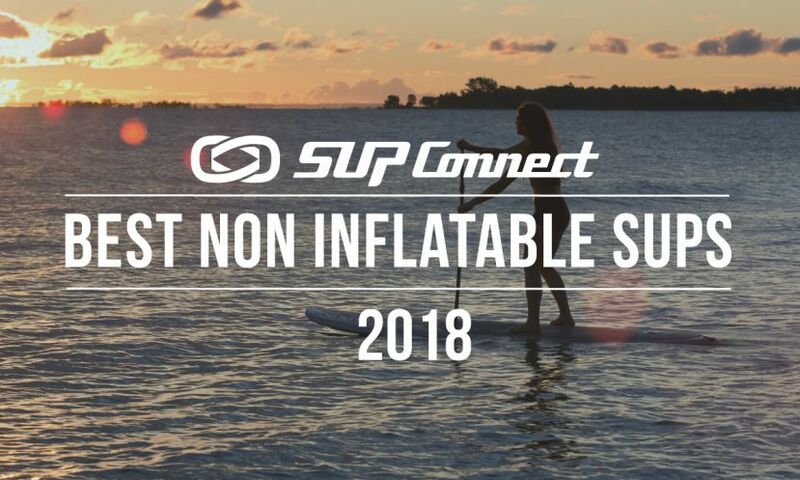 Recently while at the beach and during retreats I’ve noticed a common error in people paddle surfing in the line-up: their stance. 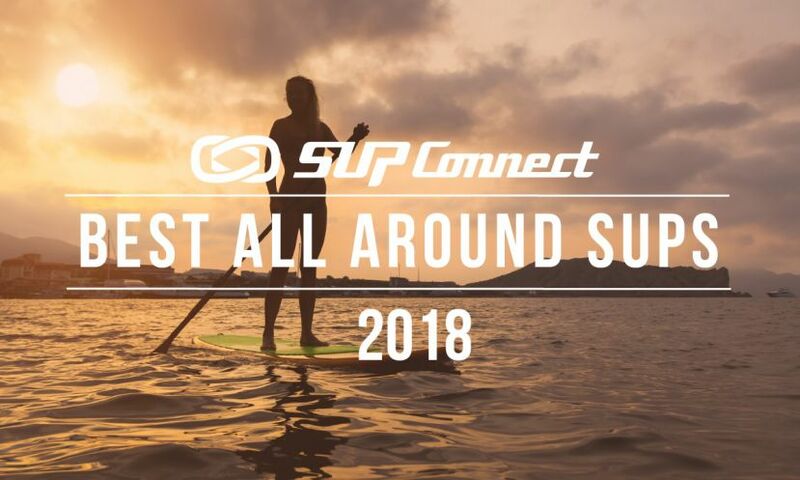 Stance in the line-up is one of the main important items we teach at our SUP ‘n’ Surf Retreats. Why? 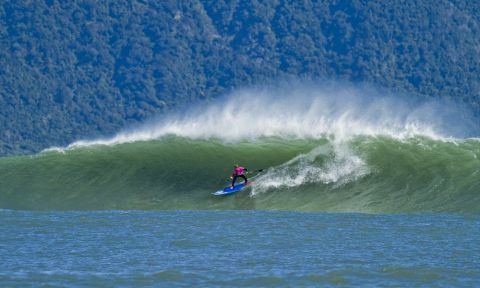 Fiordland has turned on spectacular conditions on day four of The Ultimate Waterman, resulting in plenty of change in the overall standings after five of eight events.